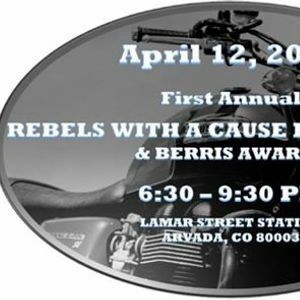 Grab your poodle skirts, leather jackets, and dancing shoes and join us for an evening of dinner and dancing, rebellious signature drinks and cool auction items. 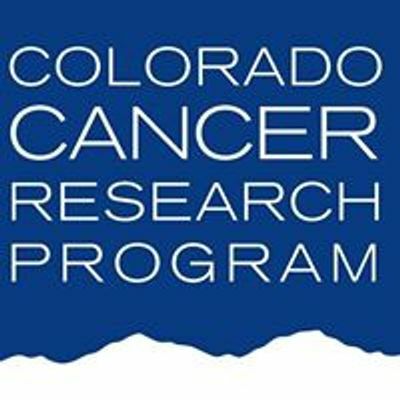 Rebels With a Cause is an opportunity to showcase people in our community who have rebelled against the notion that cancer is an unbeatable enemy. 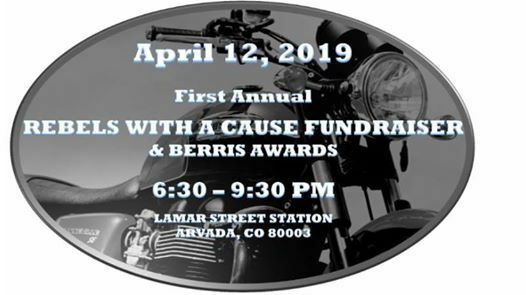 In addition to being our largest annual fundraiser, this event will also celebrate the Berris Awards winners - individuals in our community who have shown an outstanding commitment to cancer clinical trial research. Ticket price includes: dinner, drinks, dancing, and silent auction.